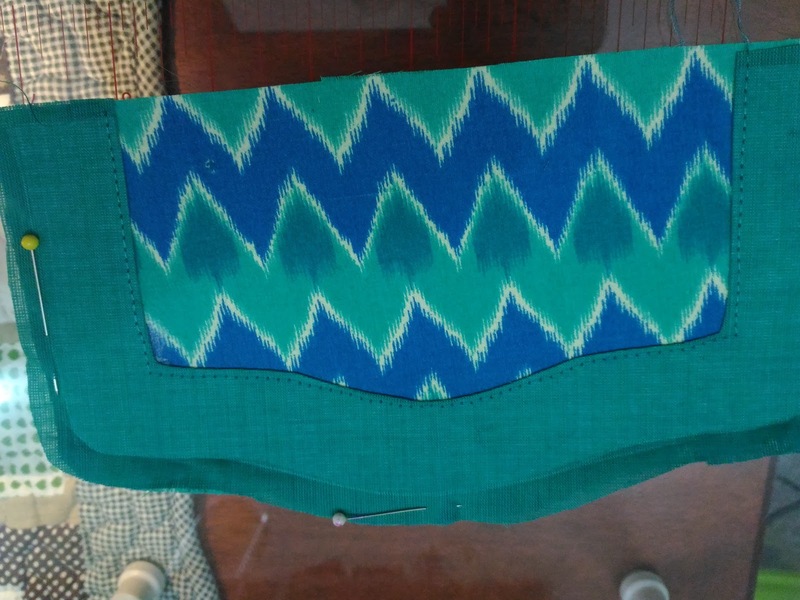 I have been searching for accordion wallet pattern and my dear friend, Namrata from Bagstock told me about the NCW and she encouraged me to try. She even added me to the NCW addict group on facebook. After few months of watching all the ladies in the group making beautiful NCWs finally I printed out the pattern and started making one. The wallet is spacious, you can fit it up to 12 cards, and there is one slip pocket behind each card slot. I added another zip pocket there and d-rings for the detachable strap. I made 1 long strap and 1 short lanyard. The middle part is my favorite cos you can put your mobile phone there. 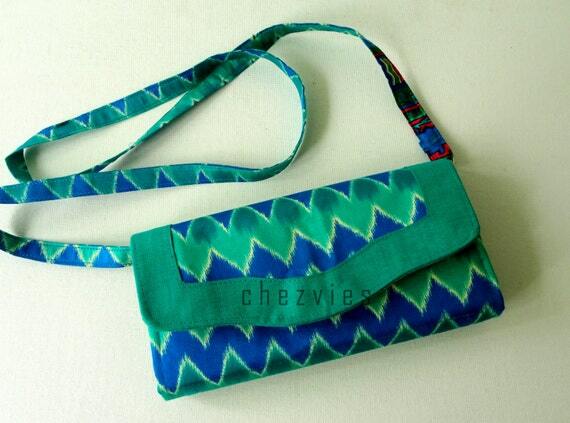 So, no more carrying your big purse when you go out for a little errand or just going for a short lunch break. #2 . The wallet body lining, I use buckram in the middle part and use fusible woven interfacing in the oval part. That way, it's easier on my machine since it's less bulky. And before turning I add a piece of flannel as batting in the middle part. That give a stiff but soft finish to the wallet. The wallet feels for firm. (sorry forgot to take pics here). #3. Added second zipper pouch based on tutorial by Jean on her YouTube channel. or if you'd rather to buy the finish wallet, you can head to my ETSY shop. 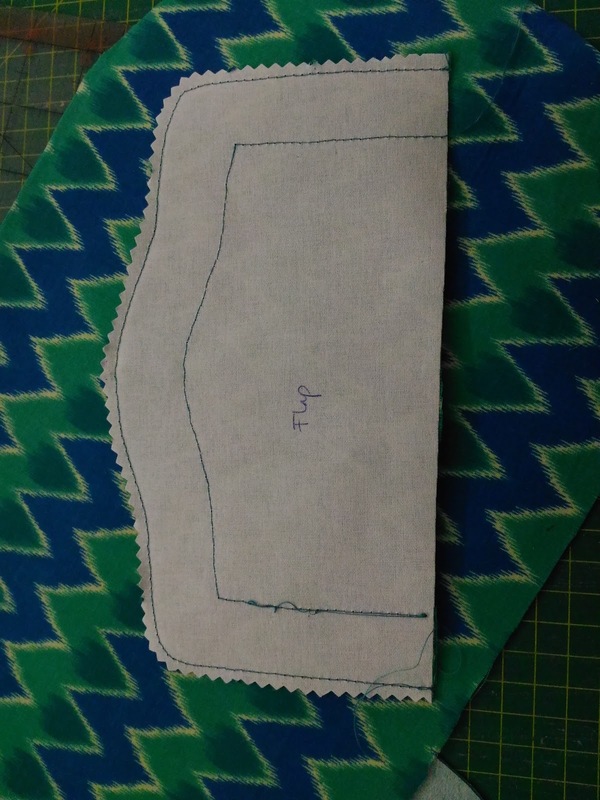 I can make in any fabric you want.